Where was this site years ago? We all like great family programming, right? Well, we have a place to turn to when we want some good family television shows and movies. My kids have enjoyed a few shows and I've watched one movie. Once I have a free weekend, we might just binge watch most of this site! 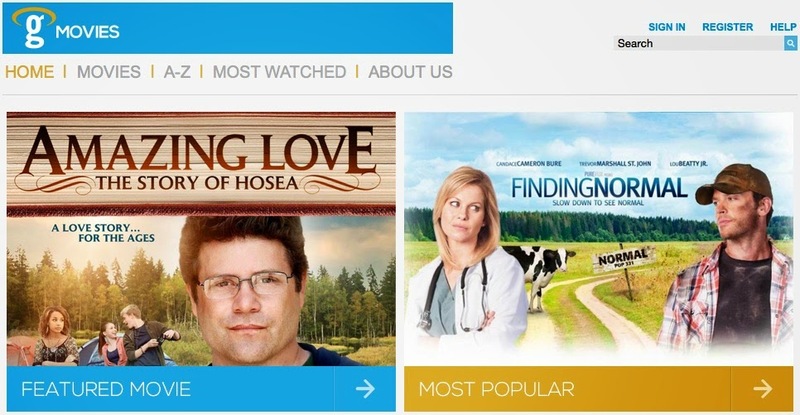 gMovies offers instant access to almost 300 faith-friendly feature films of every genre, in addition to animated stories, television series and biblical documentaries. Always available on your computer or mobile device, gMovies also includes the bible-based animated series “Pahappahooey Island;” teen drama “Much Ado About Middle School” starring Bill Cobbs, Lee Meriwether and Amanda Waters; and the “Left Behind” drama series starring Kirk Cameron and based on the New York Times bestselling books by Tim LaHaye and Jerry B. Jenkins. Now, I had some issues with playback and I contacted them via email. I got troubleshooting instructions back right away! Below I will list what they suggested for a better viewing experience. If you experience the same issues in Google Chrome please try the following. Right-click on the video screen, and you should be given a list of Flash-related options. Please select "Settings..." from the list of options presented. Next, click the tab on the far left (looks like a monitor) and then uncheck the box that says "enable hardware acceleration". (if the box is unchecked already, try 'checking' the box). Next, clear your browser cache and cookies and check for video improvement. To maintain the highest quality stream, please ensure your internet download speed is at least 3.0 Mbps. I am excited to share this experience with you all! 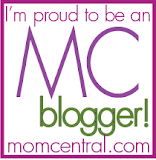 Check it out and share your comments with me. Let me know what you love about it. Now, how about a 6 month free trial? !